Compact size for easy positioning. 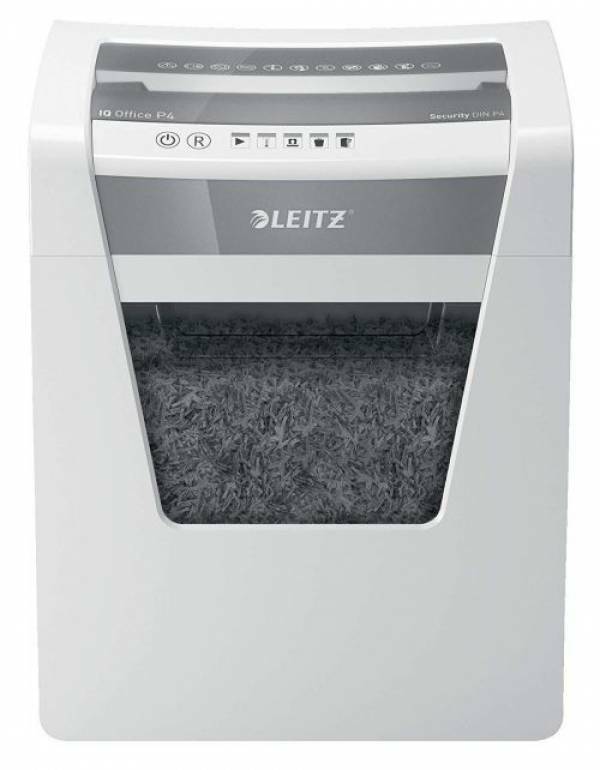 A quiet shredder perfect for people who work with confidential data at home. Shreds up to 10 pages per pass - Security DIN P4 cross cut. Size 255 x 370 x 375 mm, 6.5kg. Ideal for daily use in any office. 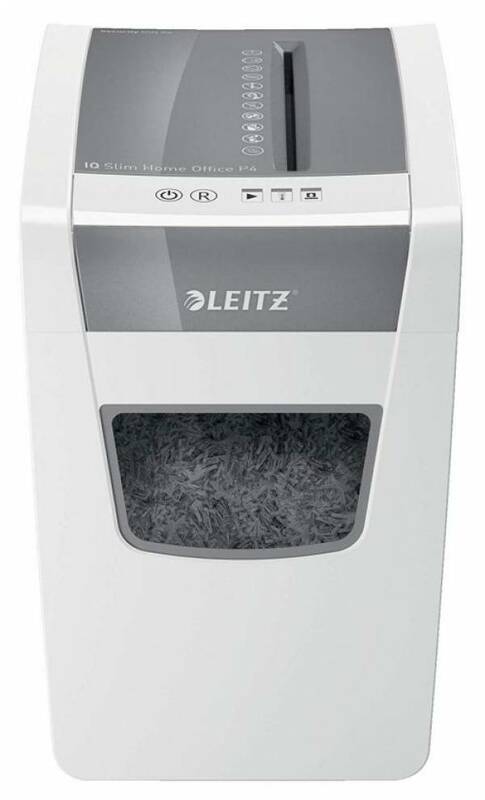 Shreds up to 15/10 sheets of A4 paper with a continuous 120 minute run time. Generous 23L bin for up to 225 sheets. Security DIN P4 cross cut. Size 370 279 x 465 mm 12.5 kg. 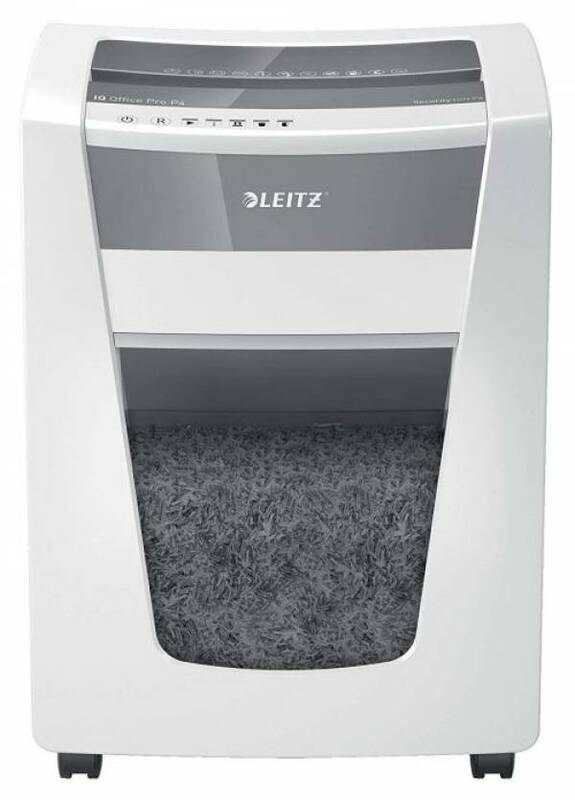 For robust high security office shredding. A range of models from security DIN P4 cross cut up to DIN P6 micro cut for the highest security. Continuous 240 run time, generous 30L bin, also shreds staples and paper clips.